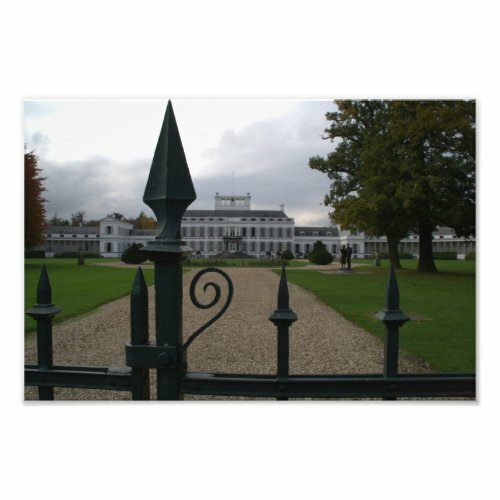 Until 2004, Soestdijk was the home of Queen Juliana and her husband Prince Bernhard. And this is how you could see the palace: from outside the gate. When the former Queen and her husband passed away in 2004, the palace, state property, became vacant. Since 2005 and until a new destination for the palace is found, it is open to the public. I visited both the palace and the palace gardens this fall. Photography in the palace is, unfortunately, not allowed, so I only have photos taken in the gardens. Most of those photos were impossible only a decade ago (unless you were a guest of the royal family).